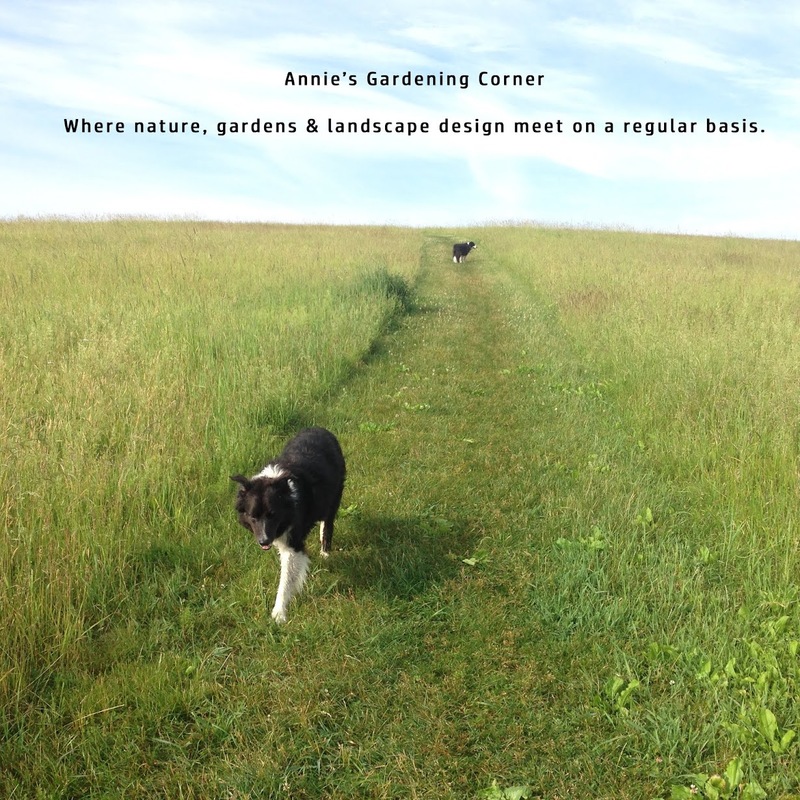 Annie's Gardening Corner: Where’s My Pudding? I’m not much of a pudding fan but it all depends on how you define it. Here’s a quick and easy European recipe that can turn a rather frigid December day into a cozy evening by whipping up this warm homemade dessert. This recipe is a crossover between a bread pudding and a cake. You use flour rather than crusty stale bits of bread for your base and the sweetness of this dessert is just right. So here it is. For my banana lovers, you’ll get the perfect balance of butterscotch and banana. The only must do is to serve it warm and accompany with vanilla ice cream. Enjoy. Sift the flour, salt, sugar and baking powder into a bowl. Add the banana, milk, butter, egg and vanilla extract - whisk together until mixed well. Fold into your dry mix. Pour into a greased baking dish. Place the brown sugar, syrup and water in a small pot and bring to a boil. Pour the boiling mixture carefully over the pudding and bake the pudding for 30 to 40 minutes until firm to the touch. Unfortunately, this flu is shutting down everything with the exception of my taste buds. So for anyone seeking a surefire remedy for the flu just get a pot of tea brewing and the oven cranking. W. Edwards Deming stated the pudding process best. “It does not happen all at once. There is no instant pudding.” Although being a famous statistician, he probably wasn’t referring to food!